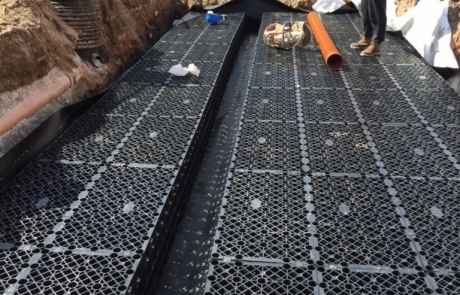 Groundworks & Civil Engineering Contractor working in North Wales and the North West. 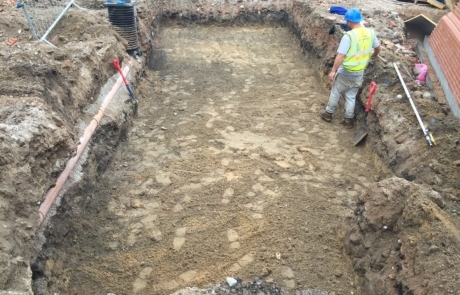 We undertake groundworks, civil engineering projects, foundations, drainage, beam and block floors, attentuation tanks, external works and retaining walls. 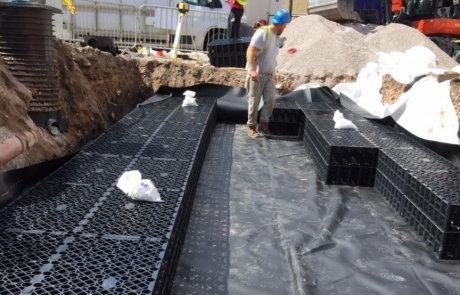 We’ve been working across North Wales and the North West for over 25 years. 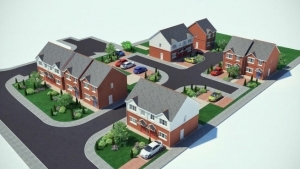 Our clients include Anwyl Construction, Harry Fairclough Ltd, Parry Griffiths Homes and many self-builders in North Wales & Cheshire. Highly recommended. 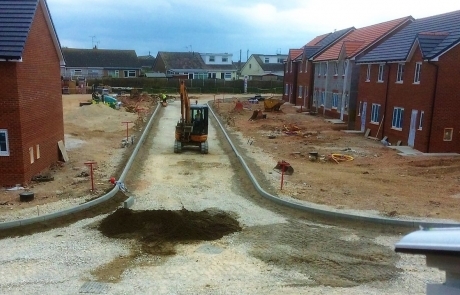 Griffiths Groundworks have worked on our developments for many years, carrying out foundations, drainage, external works and onsite road and sewer construction. Always accurate and to a high specification. We look forward to working with them on future projects. 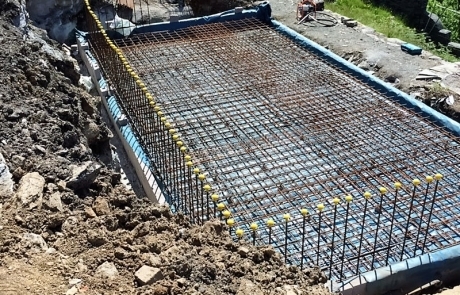 Gave a competitive quote and work was finished on time and on budget. 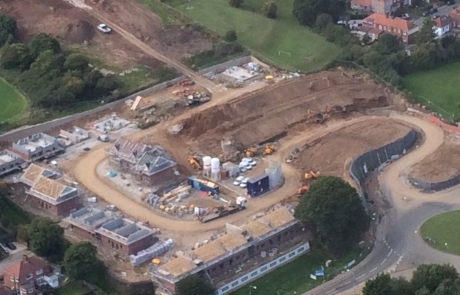 Site was left tidy on completion. Would definitely use them again. Thank you for an excellent job. First class job, very professional, worked in extreme weather conditions. Very well priced. We would highly recommend their work. 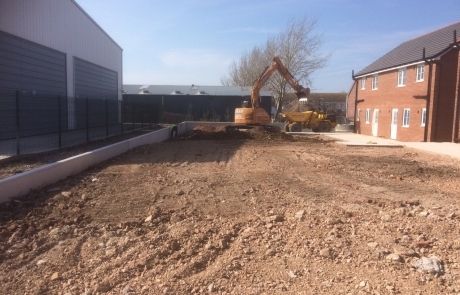 We were very fortunate to secure Griffiths Groundworks to undertake work at our property in Halkyn. 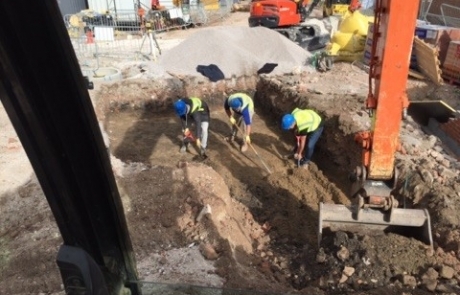 The work was carried out in an extremely coordinated manner and Director Andy Bowyer was on hand to ensure any problems arising during the work were resolved immediately. 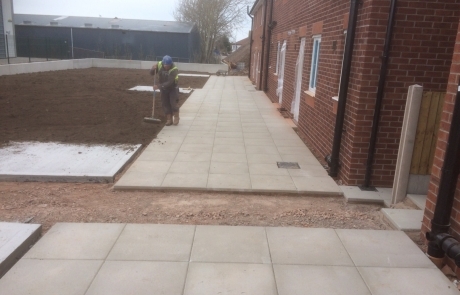 We felt confident that Andy had our interests as a priority throughout the job and his advice regarding what was needed was invaluable. We were delighted with the work. 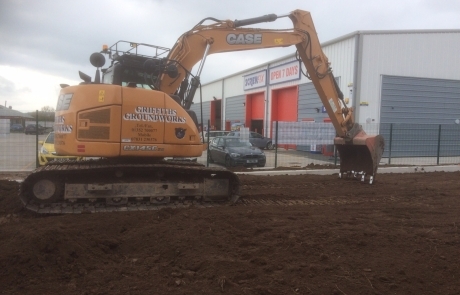 We would not hesitate to recommend Griffiths Groundworks to anyone – they are professional, conscientious team! Thank you!